An independent open-source developer has announced "Advanced DRI Configurator" in what he's hoping could eventually replace DriConf for configuring Mesa parameters. Developer Jean Hertel has announced his initial work on trying to write a DriConf replacement. The Advanced DRI Configurator, or "adriconf" for short, is this young project written in C++ and GTKmm. So far this configurator supports removing of invalid options for the Mesa driver in use and other minor usability improvements over DriConf. 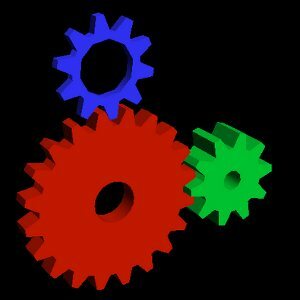 Some of the goals for this project are supporting Wayland systems, dealing with PRIME/multi-GPU systems, and other features. The program so far is quite basic but those interested in checking it out can do so over on GitHub.